Visually appealing & exceptionally durable. 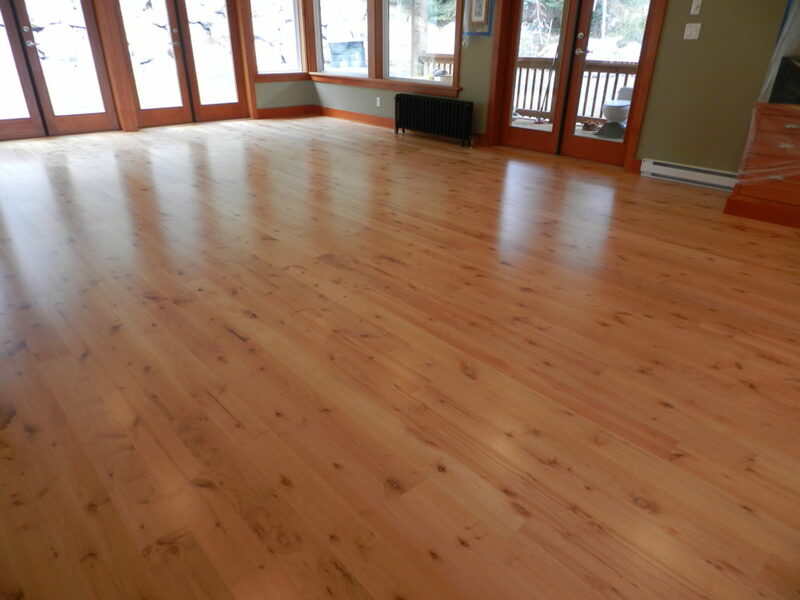 We expertly install wood flooring, sanded and finished to your specifications. With modern equipment and a proven process, we make old floors look new again. 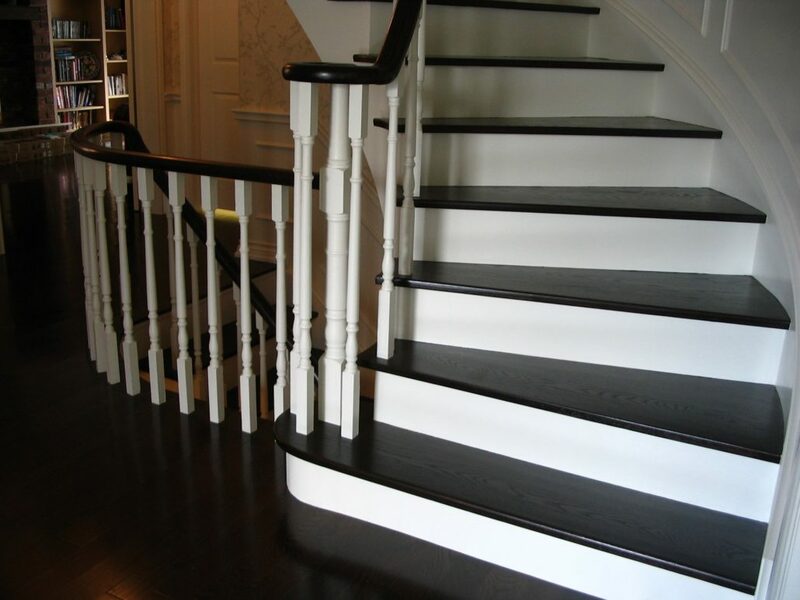 We provide repairs, custom designs, countless colours and options, and free estimates too. You’ll breathe easy thanks to our state-of-the-art HEPA “Vortex” sander. 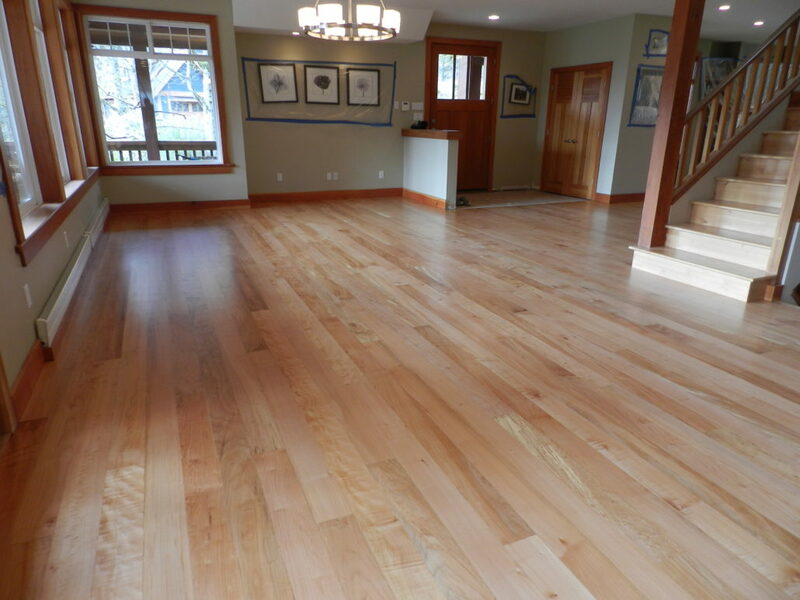 When done by seasoned professionals with the right equipment, sanding and refinishing wood floors should be an enjoyable and rewarding experience. We use modern equipment and time-tested techniques to deliver consistent quality. Our state of the art dust collection and quick drying low odor finishes keep our customers satisfied. We use it on every job we do!! 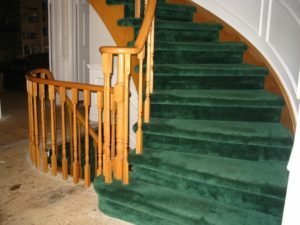 Keeping your home clean is just as important to us as the quality of our floor work. We use The Vortex DCS by Oneida Air Systems. Our system is compact and portable. Whether the job is in a house, a retail location at the mall, or a condominium penthouse, we are working clean every time. We offer a full range of floor finishing options to suit every application and budget. Our most popular finish is water-based. It is quick drying and low odour. This finish is GREENGUARD certified for indoor air quality and is available in residential and commercial grades. 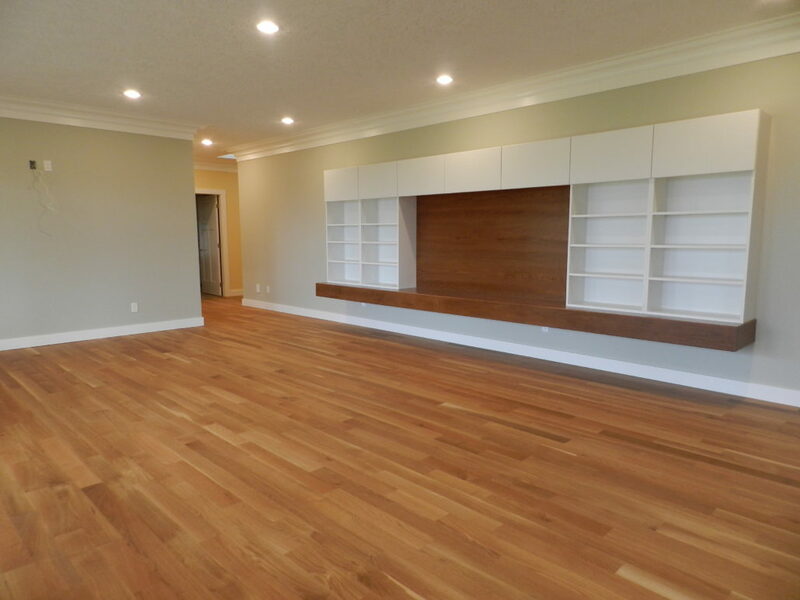 We specialize in installing unfinished wood flooring, and sanding and finishing on-site to your exact colour and finish specifications. If you have existing wood flooring in a portion of your home and wish to add to it, we can source material to match. 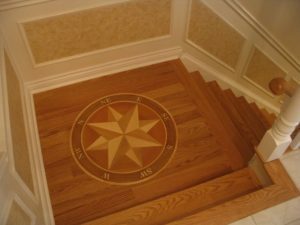 We install all types of wood flooring and can help you select the appropriate type of floor for your particular application. 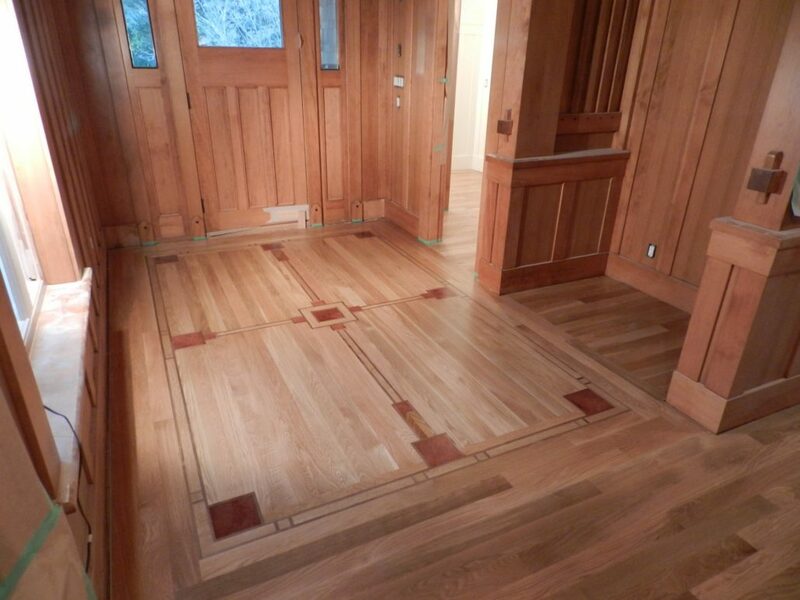 If it’s a wood floor, we can repair it. Much of our work comes from insurance claims so we’ve seen it all. 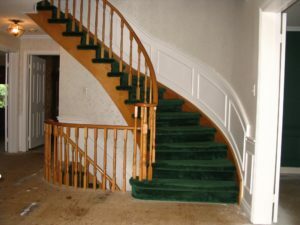 Water and fire damage, pet stains, or just general wear and tear. 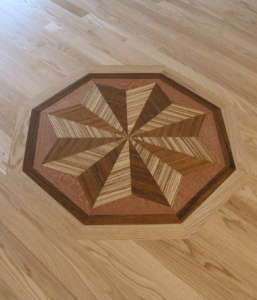 There are many options in wood flooring to create a custom look. 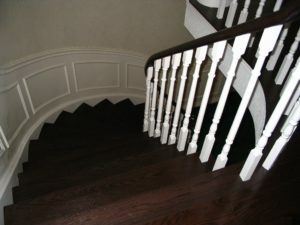 It can be as understated as choosing a particular species of wood, or as ornate as a custom inlaid medallion. Whatever your taste, we have the experience to see the job through. We are known for our honest, no-nonsense approach to our work. That means fully itemized estimates that we stick to. 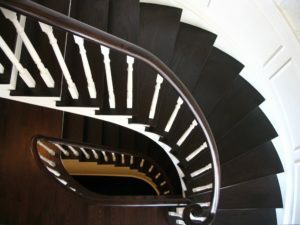 Full attention to detail and quality on every job, large or small. dust collection system on every sanding job. Cleanliness is not an upsell. It’s part of our job, and it’s one way we earn your referrals. Thank you for your very meticulous professional work on our floors. We love them even more than we expected to. Each day, after you had finished work, we came home to everything tidied up beautifully. 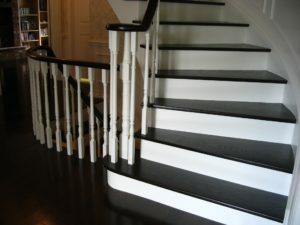 We knew we had real craftsmen when we watched how much time and effort you put in to arrive at the perfect stain colors. Your fees were fair and we were billed exactly as quoted. 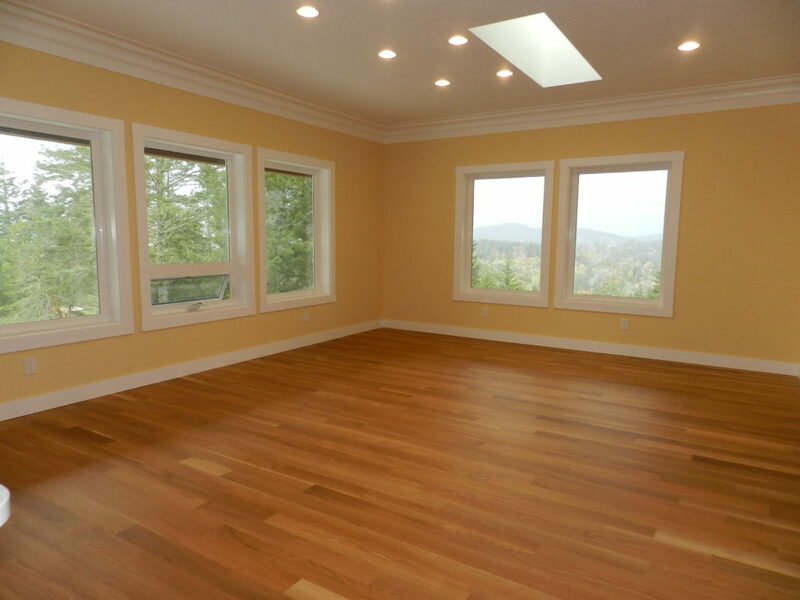 We will certainly recommend you highly to anyone looking to have their hardwood floors refinished. I have operated Amberwood Flooring and Fine Finishing in Victoria for over a decade. 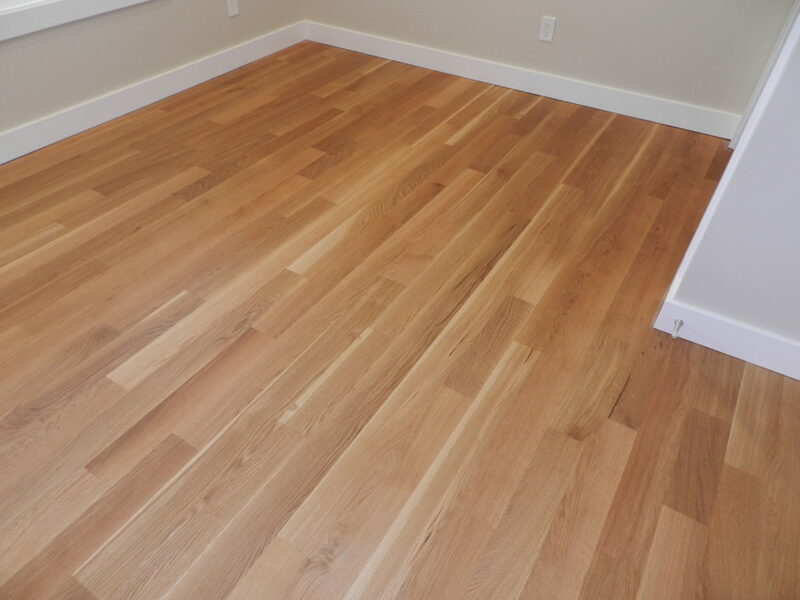 Christian of Woodtech Floors has remained my “go to” sand in place specialist since his arrival in Victoria. Hands down, nobody is more talented, or diligent with my floor finishing than he is. Thank you for your professional and surprisingly unobtrusive job on our living room floor. Our house guests were amazed at the lack of dust and the great colour match with the adjoining hall. You managed to cause as little disruption as possible in a very busy household. I run a small renovation company and have used Woodtech Floors on numerous jobs. 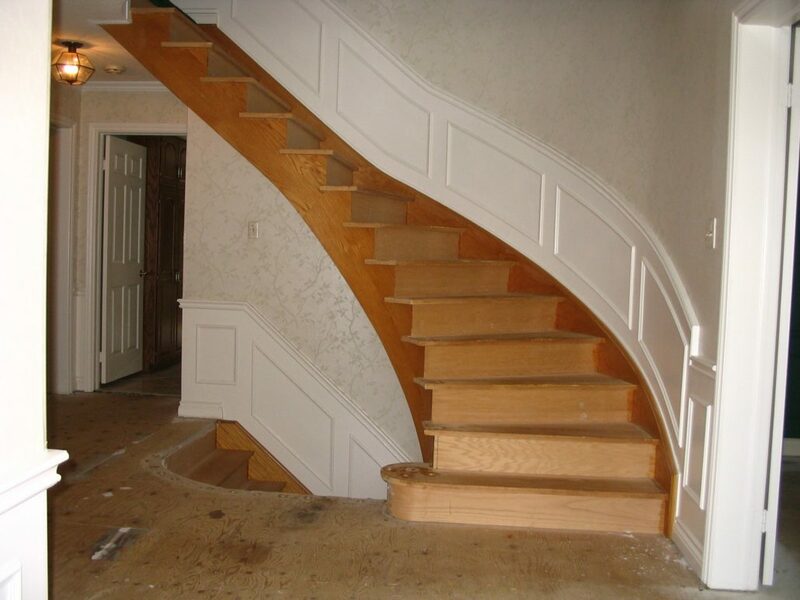 I have found Christian and his team to be prompt, professional and provide a high quality finish and service. His dustless sanders are a must for smaller renovations when the homeowners are living on site. 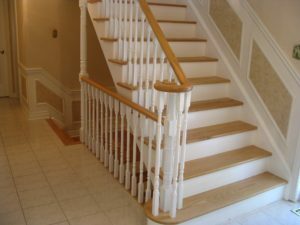 As a General Contractor, I have worked in the new construction and renovation industry for 30 years. Several years ago, I met Christian of ‘Woodtech Floors’ and continue to use his service on a variety of job sites. 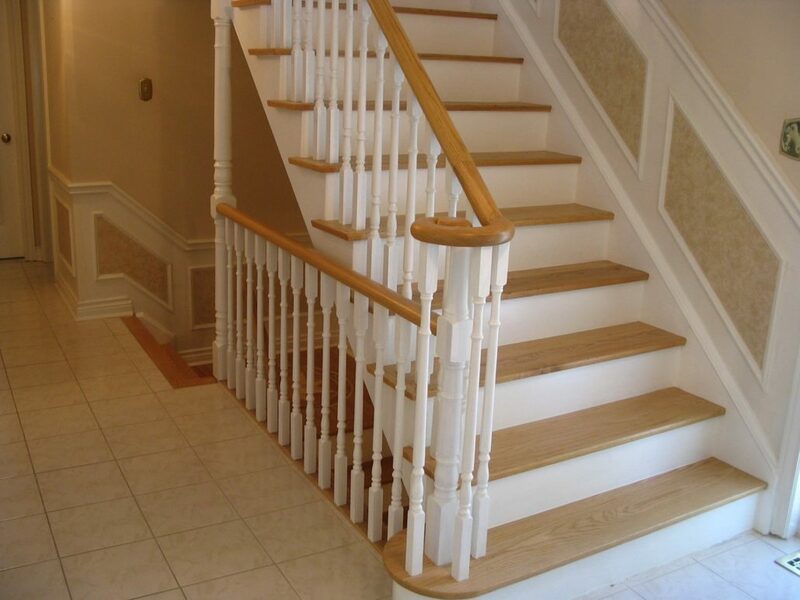 Woodtech consistently delivers the highest of quality that I expect for my clients. He gives generously with his time while consulting with clients so that he can better understand their needs, and their vision. It is for these reasons that I hired ‘Woodtech Floors’ to skillfully install/sand/finish the new wood floors in my personal residence. The beauty of his finished product has turned the heads of all those who have had the opportunity to admire his work. I have learned to depend on Christian in order to provide my clients with the results they are seeking. Christian and his team were courteous, careful and professional… and the best part… our floors look better than new.